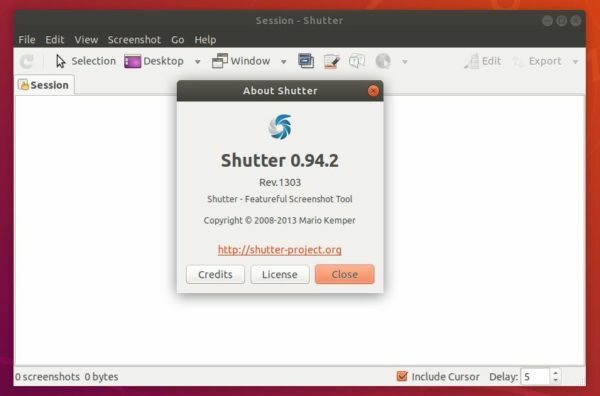 Shutter screenshot tool got a maintenance release a day ago with some bugs fixed. 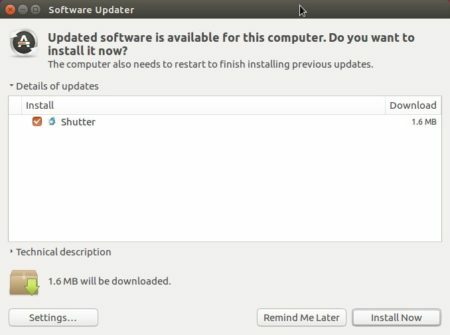 Here’s how to install it in Ubuntu 18.04, Ubuntu 16.04. Remove ITmages, Minus, TwitPic upload plugins since the services down. It seems the official Shutter PPA won’t update for the new release packages. So I uploaded the packages into an unofficial PPA with support for Ubuntu 18.04 and Ubuntu 16.04. Works like a charm, and your solution is much simpler than the two others offered. Now if you could just package that miles of down load into a snap Shutter might survive until someone can convert the code to what Debian and Ubuntu require. Terrific Job just getting it this far! !